Many fashion experts are scratching their heads and wondering why Fashmates is growing at such a rapid rate. Its membership numbers are skyrocketing, and many of these users are former Polyvore members. Why the rush to get onto Fashmates? If you have a good look around the site you’ll soon see why Fashmates is becoming the preferred option for Polyvore users. It simply has so much to offer. There are videos that explain easily in a step by step format how to create sets, join and even sell unwanted, preloved clothing. 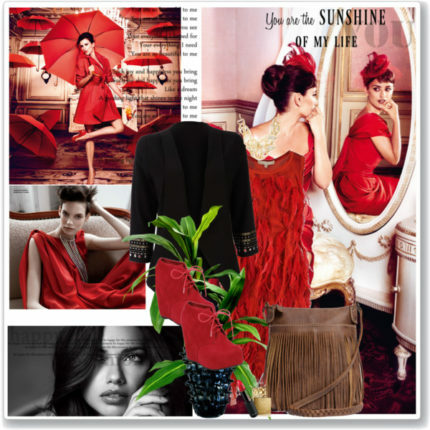 There are Collage and Clipper tools just to name a few that were specially created for Polyvore users. If you miss your friends and fans, then Fashmates can reconnect you together again with its FriendFinder tool. As well, Fashmates can take you through each step by speaking to a real human being in Live Chat. How nice is it that you can rest assured that you won’t be speaking to a bot? Polyvore users are smart and sassy. They know when they are onto something good, and this is why Fashmates is attracting so many Polyvore users each day. It simply has everything they are looking for. If you are wondering what all the fuss is about, check it out for yourself. You won’t be disappointed. To find out how Fashmates is helping and supporting Polyvore users and Other Creatives like you click here.